Aromatic Summary / Note / Strength of Aroma Also known as Eastern White Cedar, Northern White Cedar, Cedar Leaf, Tree Of Life and American Arborvitae, it grows near fresh water. 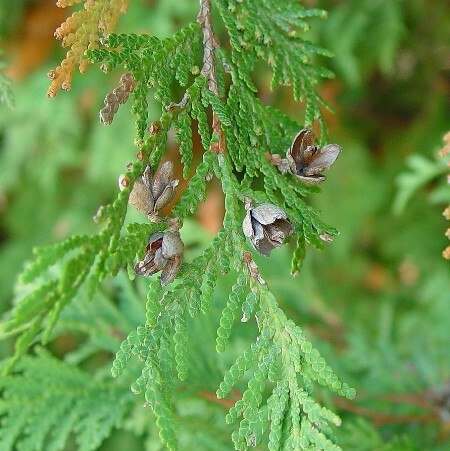 Cedar Leaf Oil is used in perfumes, toiletries, cosmetics, soaps and detergents for its aromatic properties. 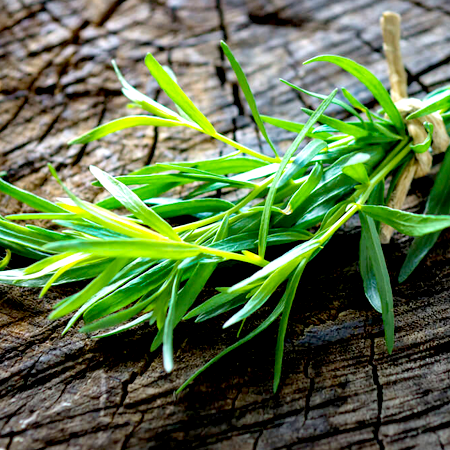 Cedarleaf oils each have characteristic woody odours which may change somewhat in the course of drying out. The crude oils are often yellowish or even darker in color and some, such as Texas cedarleaf oil are quite viscous and deposit crystals on standing. They find use in a range of fragrance applications such as soap perfumes, household sprays, floor polishes and insecticides. Small quantities are used in microscope work as a clearing oil. All the cedarleaf oils of commerce contain a group of chemically related compounds, the relative proportions of which depend upon the species from which the oil is obtained. These compounds include cedrol and cedrene, and while they contribute something to the odor of the whole oil they are also valuable to the chemical industry for conversion to other derivatives with fragrance applications. 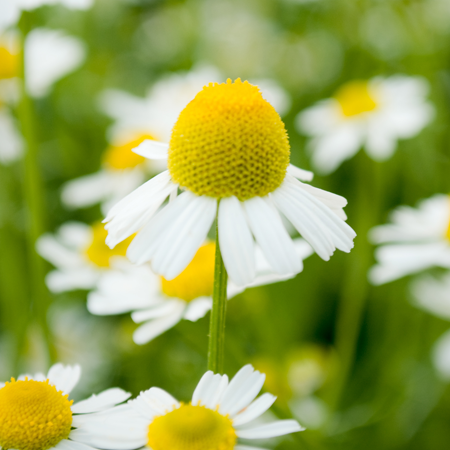 The oils are therefore used both directly and as sources of chemical isolates. Our safety advice Our dermal maximum is based on 61.4% total thujone content and a dermal thujone limit of 0.25%. 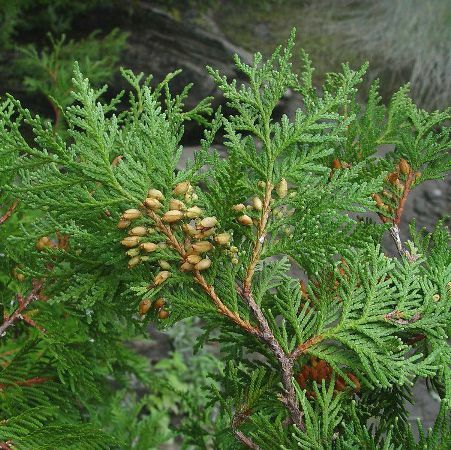 Adverse skin reactions Undiluted cedarleaf oil was moderately irritating to rabbits, but was not irritating to mice; tested at 4% on 25 volunteers it was neither irritating nor sensitizing. It is nonphototoxic. A 50-year-old woman took 20 drops of cedarleaf oil twice a day for 5 days. She was advised to take it by a ‘naturologist’, but did not follow instructions to dilute the oil to 1% before taking the drops. Thirty minutes after her tenth dose she suffered a tonic seizure and fell, fracturing her skull. In Vancouver, Canada, a 2-year-old female ingested up to 15 mL of 0.1% cedarleaf oil, and within 20 minutes had two seizures. The type of cedarleaf oil is not specified, nor is the preparation; there is no standard preparation consisting of 0.1% cedarleaf oil. Thujone is mistakenly referred to as an alkaloid. 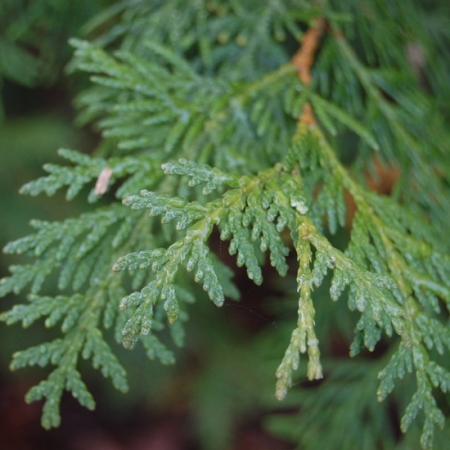 A 7-month-old child was given daily doses of a 30C homeopathic cedarleaf preparation. This would be unusual, since cedarleaf mother tincture is normally made from the plant, not the essential oil. 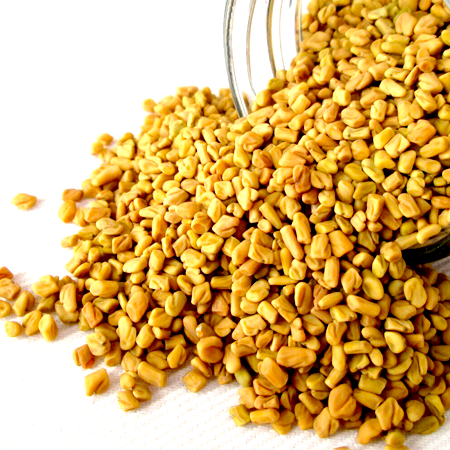 The child, who had a family history of seizures, had several generalized tonic-clonic convulsions over three weeks, which were attributed to the cedarleaf preparation. The logic here is curious since, even if it was prepared initally from cedarleaf oil, a 30C dilution would contain less than a single molecule of thujone. The child was also given a chest rub containing sage oil and camphor several times in the period prior to the seizures. Since sage oil has a high thujone content, this is a more likely cause. 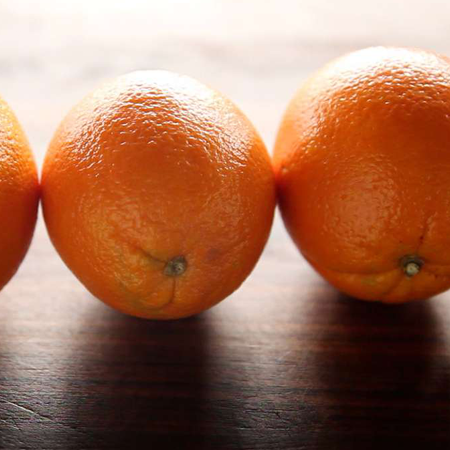 Moderately toxic (oral), slightly toxic (dermal). 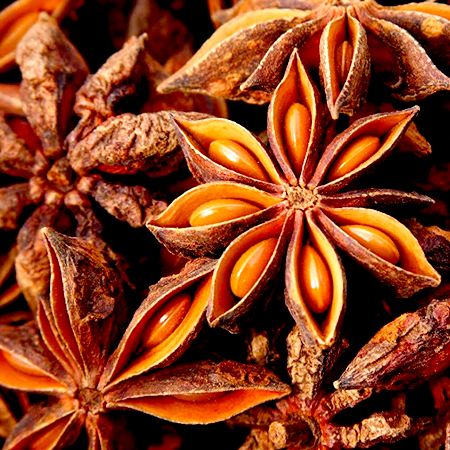 cedarleaf oil acute oral LD50 in rats 830 mg/kg; acute dermal LD50 in rabbits 4.1 g/kg. Toxic signs from cedarleaf oil ingestion include convulsions, gastroenteritis, flatulence and hypotension. In severe cases, coma is followed by death. Both a- and b-thujone are moderately toxic, with reported oral LD50 values ranging from 190 to 500 mg/kg for different animal species Carcinogenic/anticarcinogenic potential: A thujone-rich fraction of cedarleaf occidentalis was cytotoxic to human melanoma cells. At 200 mg/mL it inhibited proliferation of 59% of cells and induced apoptosis, with only minimal cytotoxic effects on peripheral blood mononuclear cells. 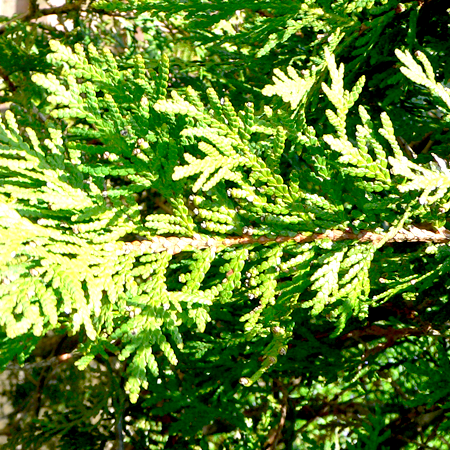 Cedarleaf oil contains no known carcinogens. Frequently sold as ‘Thuja oil’.